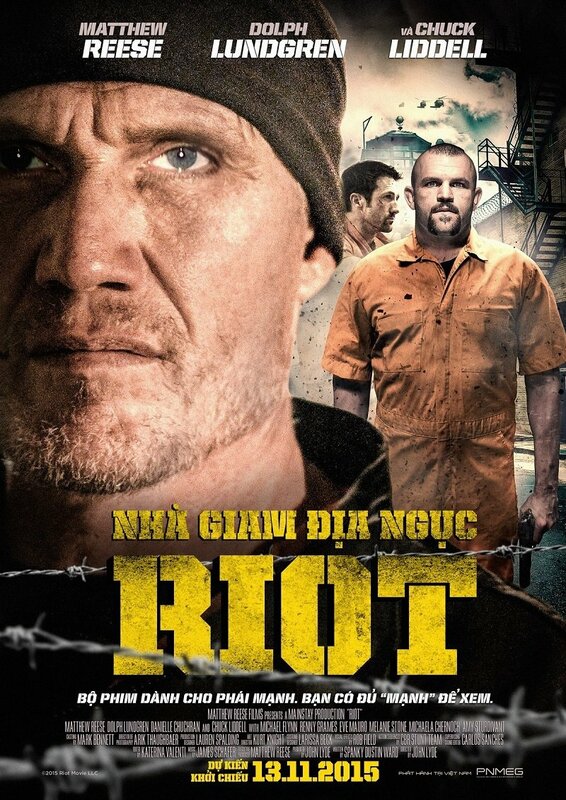 Riot DVD and Blu-ray release date was set for April 5, 2016. Jack Stone is bent on revenge when his family is murdered in cold blood by Balam, a Russian mobster. Balam rules the entire city and it's police department from his luxurious accommodations in the depths of the local prison. Stone orchestrates a bank heist to be sent to prison and must find a way to penetrate Balan's multi-layered protection to get his quarry. Balam believes that he has become untouchable in his hideaway with multiple layers of protections, but he seriously underestimates Jack Stone.